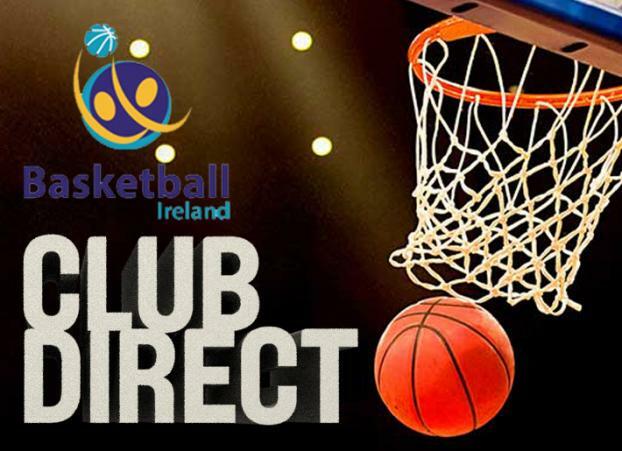 The club direct fund is now exhausted for this year and is therefore closed, club direct grant scheme will re open in April 2019. 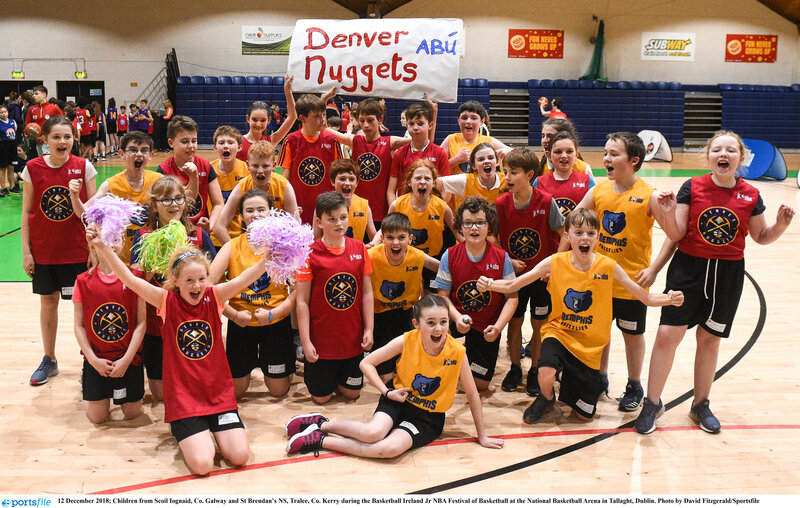 The club direct grant scheme was launched to help basketball clubs in their activities. 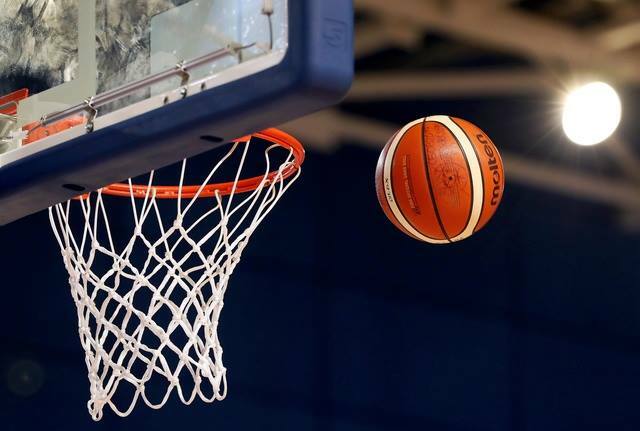 It helped clubs in promoting the sport of basketball throughout the country.